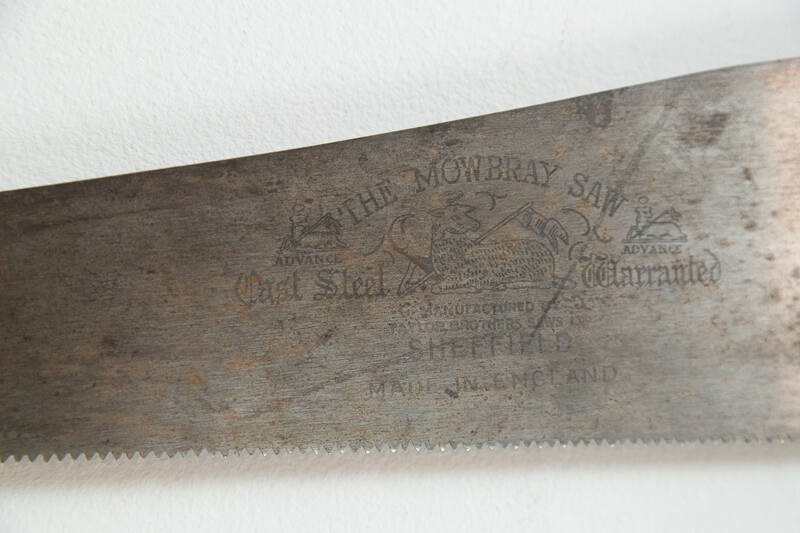 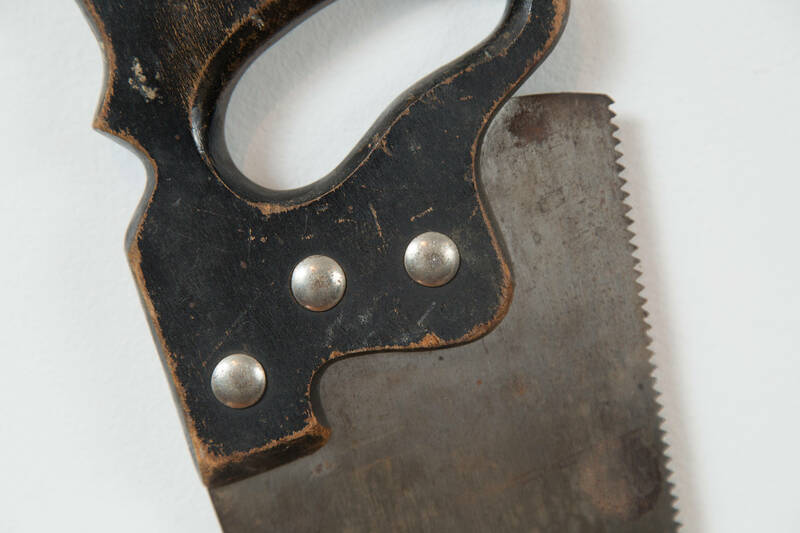 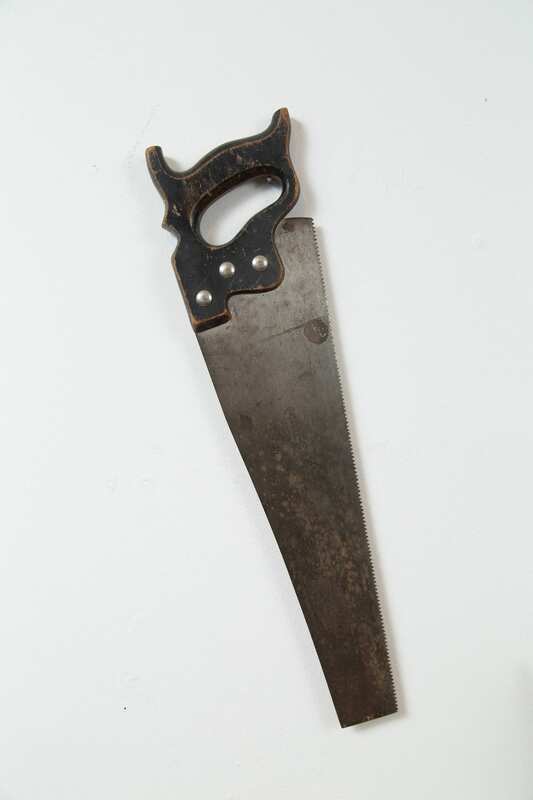 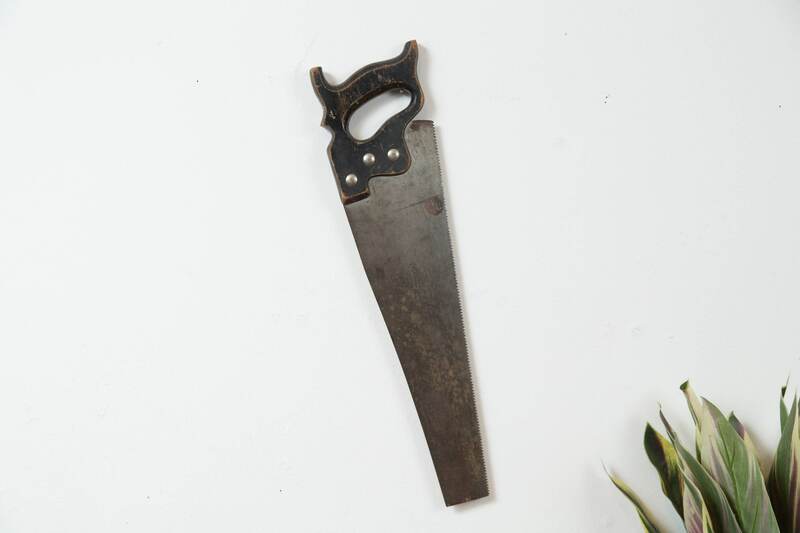 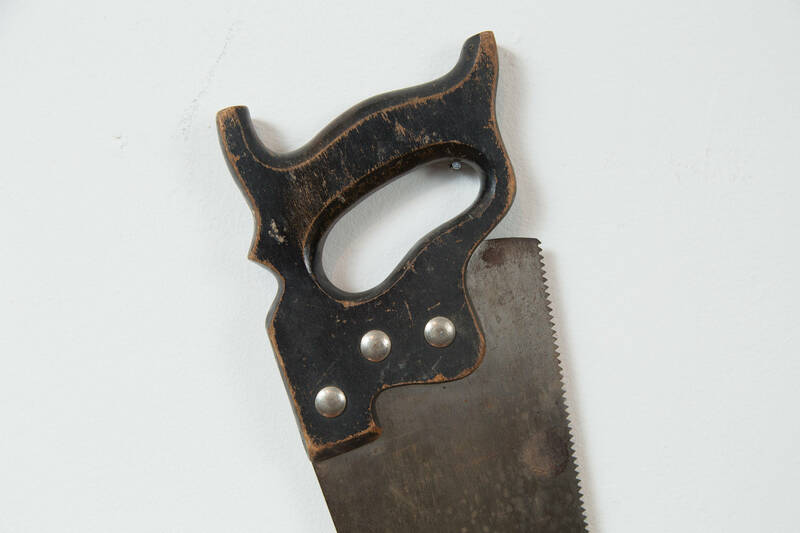 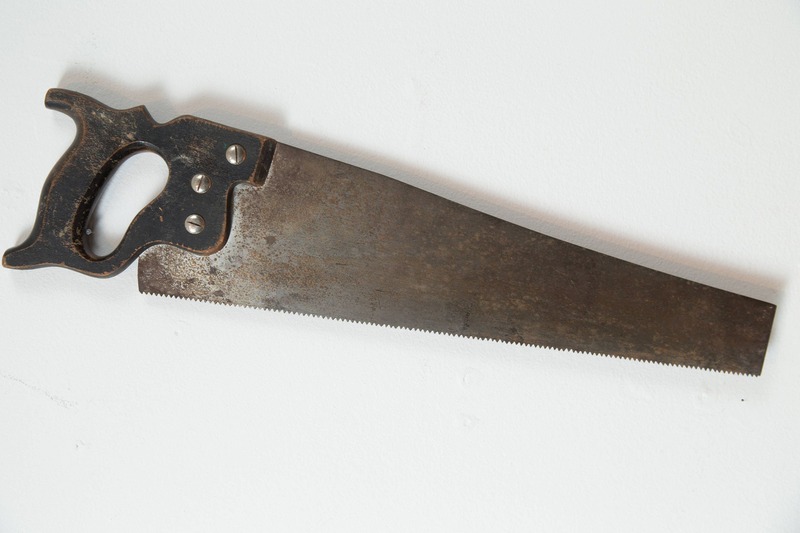 This is a fantastic antique wood and cast steel saw by Sheffield, England. 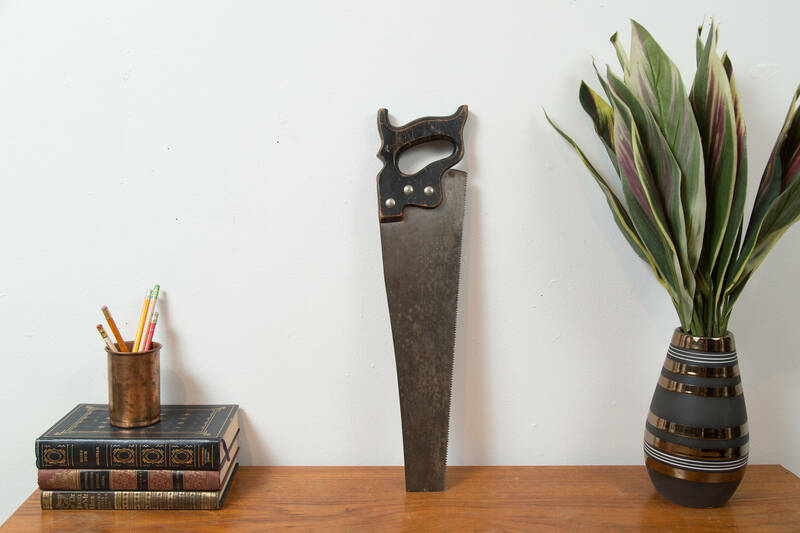 It is a great primitive additional to a rustic decor setting such as a cabin or cottage. 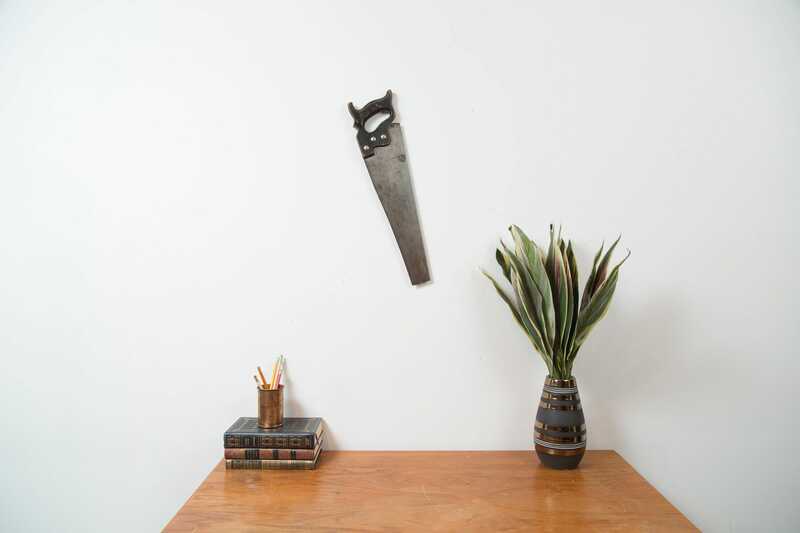 It can hang on the wall or lean against a wall by the firewood.